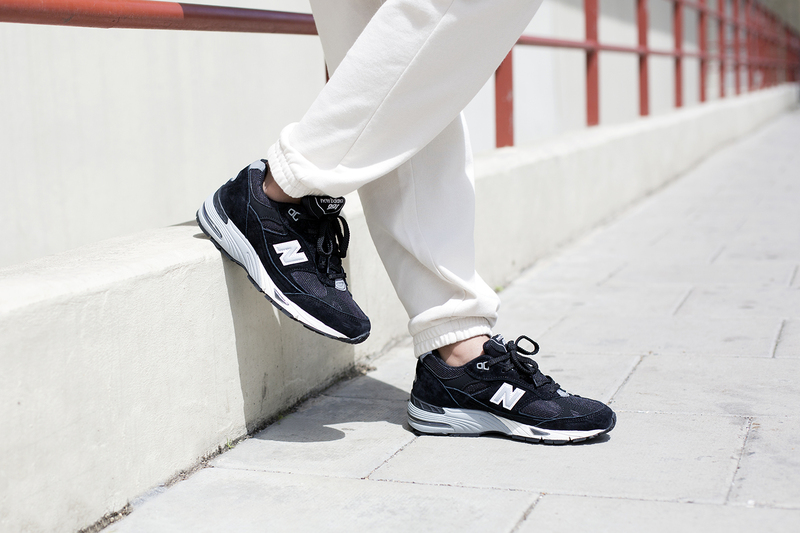 New Balance’s 991 silhouette has been making waves in recent times after it’s revival from the archives. 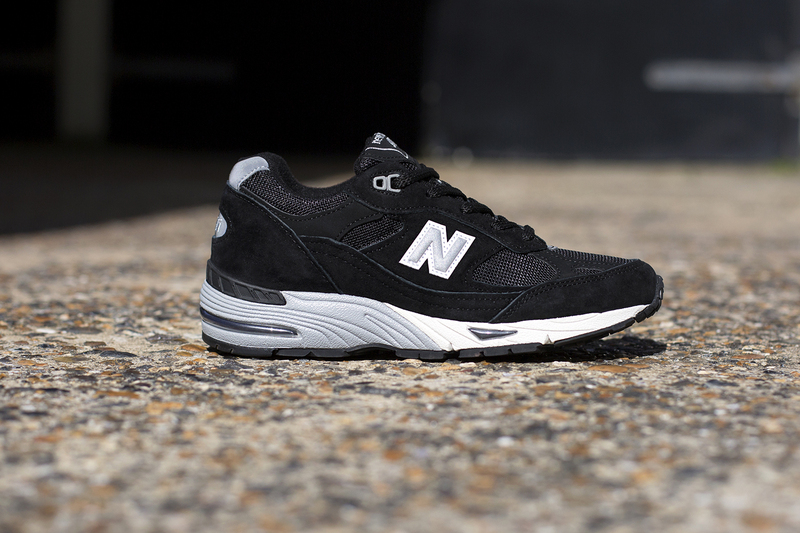 It’s probably most famous for being worn by the late Steve Jobs, and it’s shape appears to sit it underneath NB’s performance umbrella with its technical panels and cushioned Abzorb midsole. 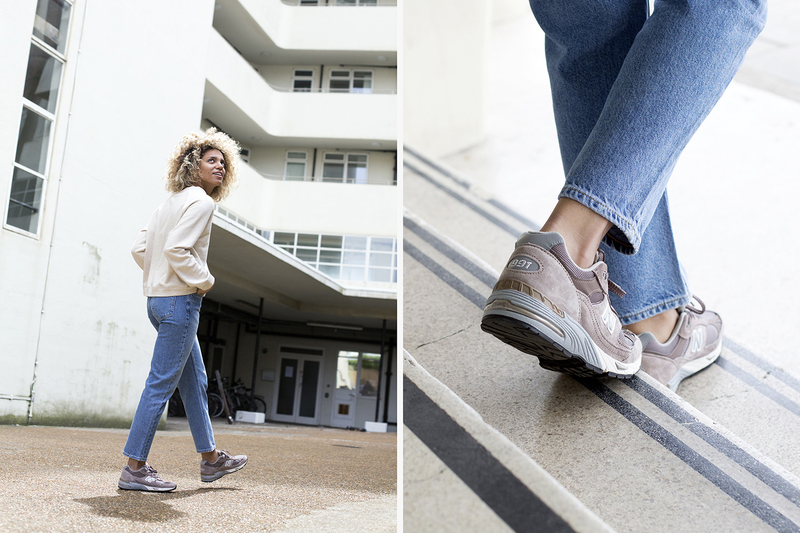 The 991’s gained momentum recently especially within the female blogging and fashion community, and almost follows the whole ‘anti-fashion’ direction, re-evaluating how vintage sportswear can be worn and dressing it up together with high-fashion brands. 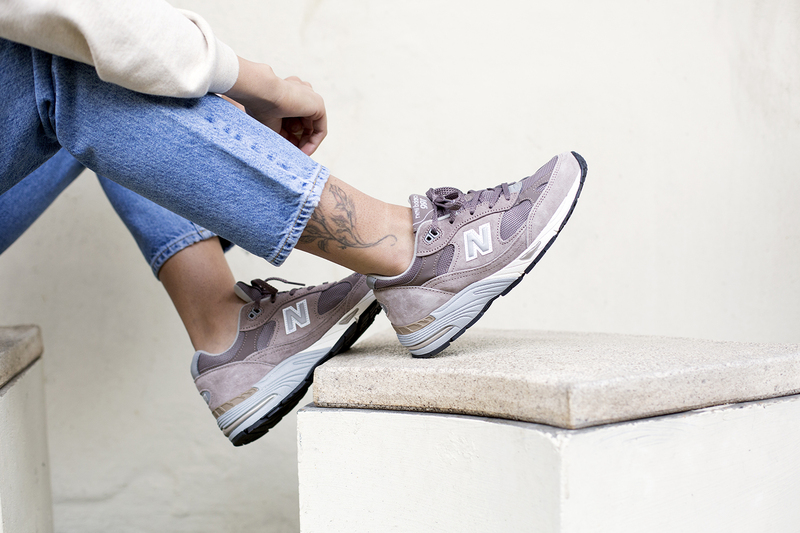 New Balance have created two women’s specific colourways of the 991 to suit the lifestyle crowd, with premium suede and nubuck dressed uppers, and tonal mesh underlays. 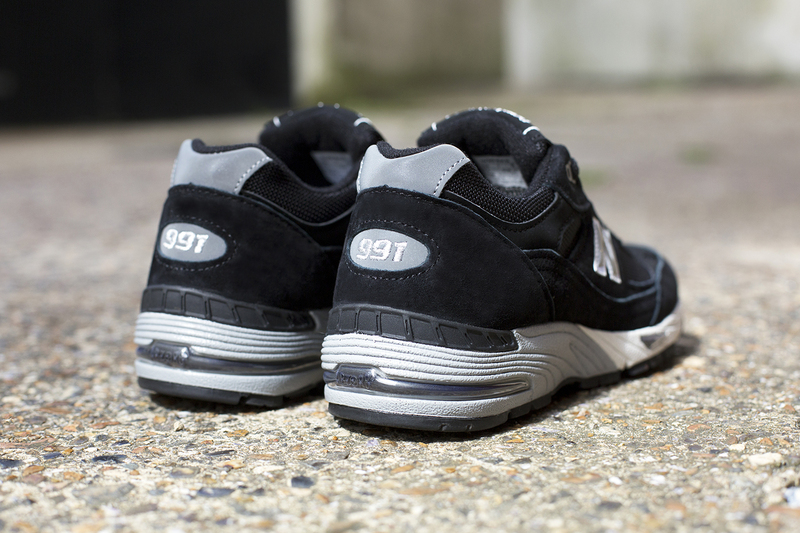 Produced in their UK based factory in Flimby, Cumbria, Reflective hits are still present on the ‘N’ and in subtle spots around the shoe, a feature that was introduced for it’s original running purpose for night-time visibility out on the roads. 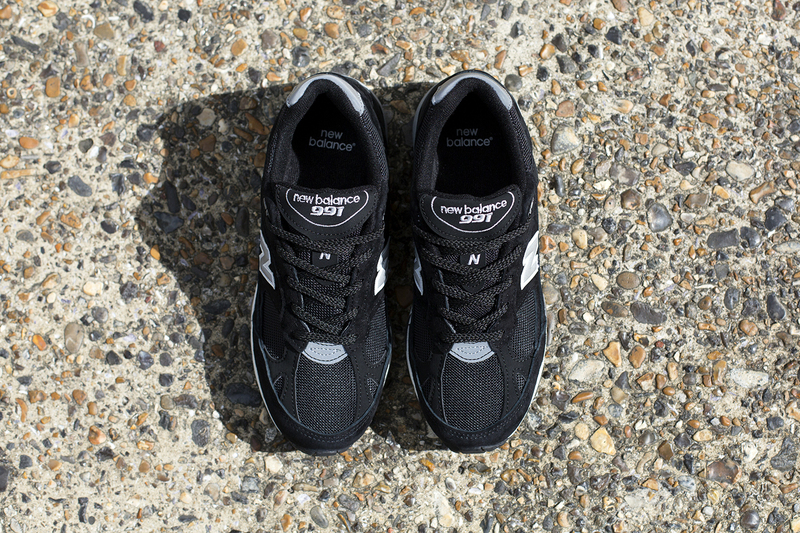 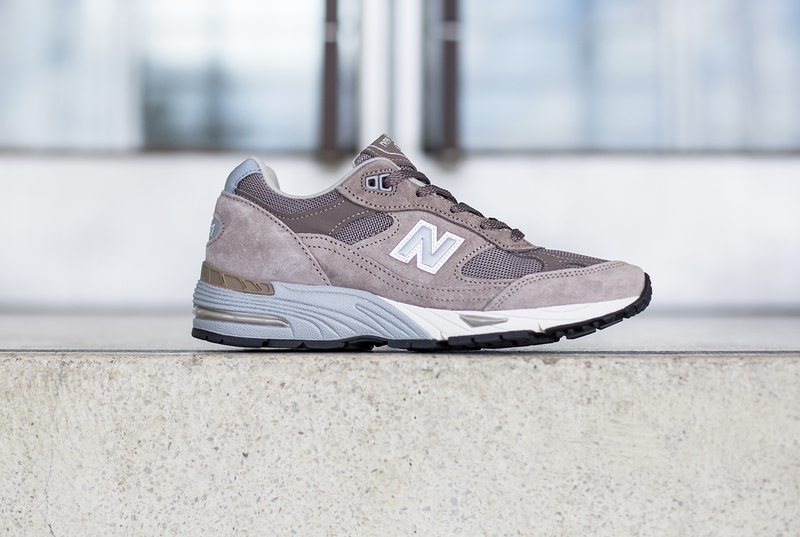 Both colours of the women’s New Balance 991 are available online and in selected size? 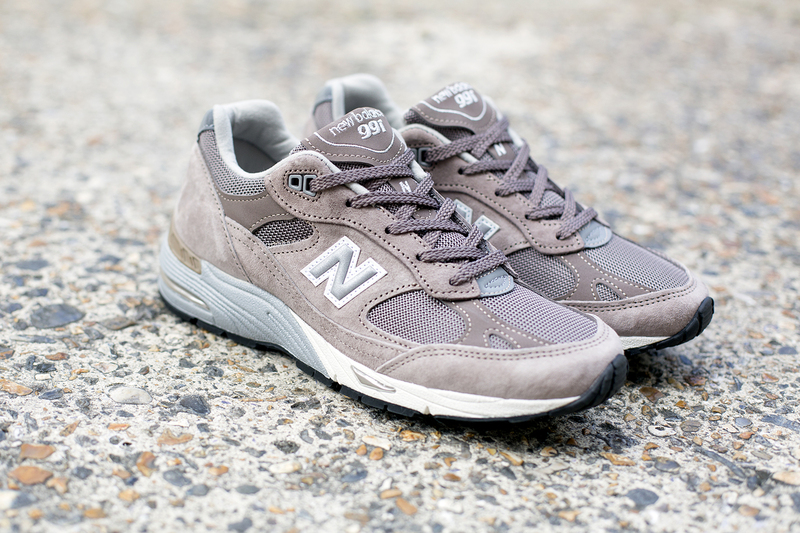 stores now.